Sell your clients 'super performance' versions of your software. When your software divides its work load between many co-operating computers on a network, it can achieve staggering performance. 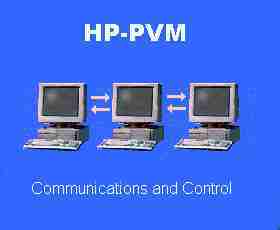 HP-PVM is a clone of the industry standard PVM, with important improvements and extensions. HP-PVM is a message queuing communications system, which supports large scalable heterogeneous networks. � <-- � What is Distributed Computing? 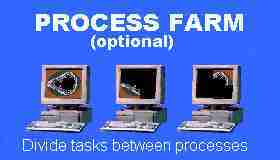 What's the process farm library do? �Like to be a distributor?